Hello, beautiful! 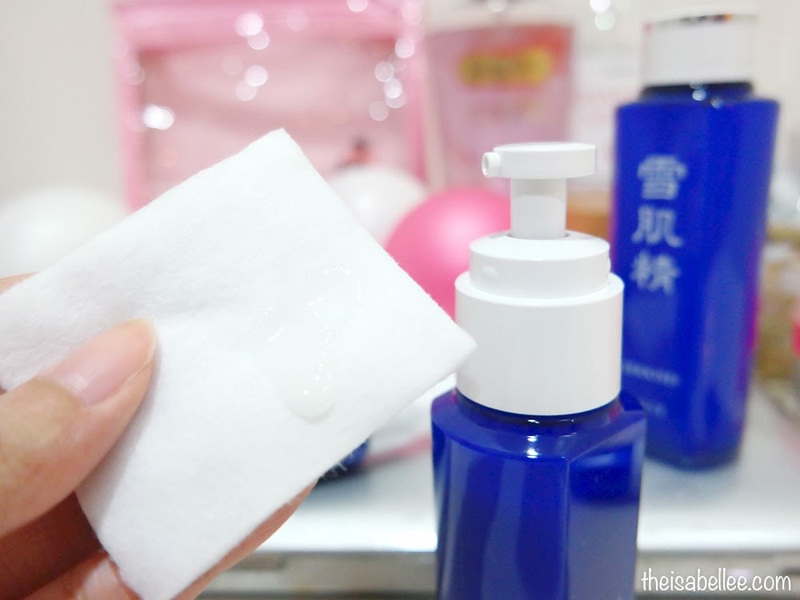 My first encounter with Kose was a few years back in university and I really liked their facial wash. 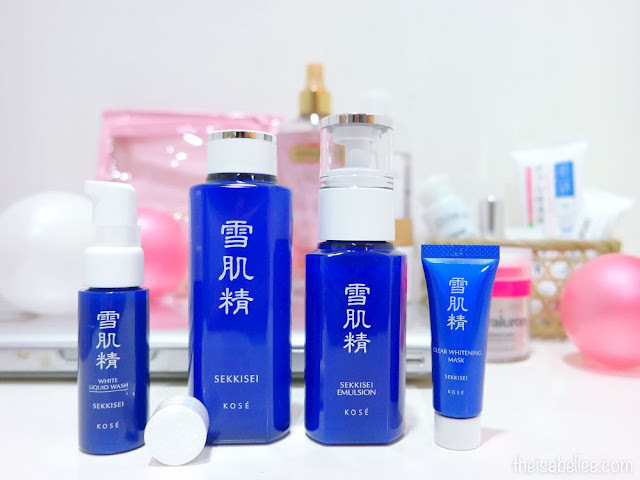 This time, I got the whole Kose Sekkisei Trial Kit! Packed with 3 plant extracts - Coix Seed, Melothria and Angelica - they work to brighten and hydrate your skin. This lil trial kit will contain everything you need for your skincare routine. Get 2 pumps on your palm and lather it up with some water. It foams up easily and doesn't make my skin feel dried out. The first thing I noticed was the lovely scent! It's really light and soothing to use. Kose has yet again impressed me with their facial wash.
My skin is sensitive to peel off masks so I only used this on my nose area. Unlike others, it doesn't dry into a cement block which hurts so much to peel off. The sheet feels slightly rubbery and doesn't smell bad at all. I only managed to get out some of the blackheads but it seems quite effective at removing facial hair. A close-up before and after revealed that my pores looked somewhat cleaner... I'm just glad that it didn't yank out my skin as well. 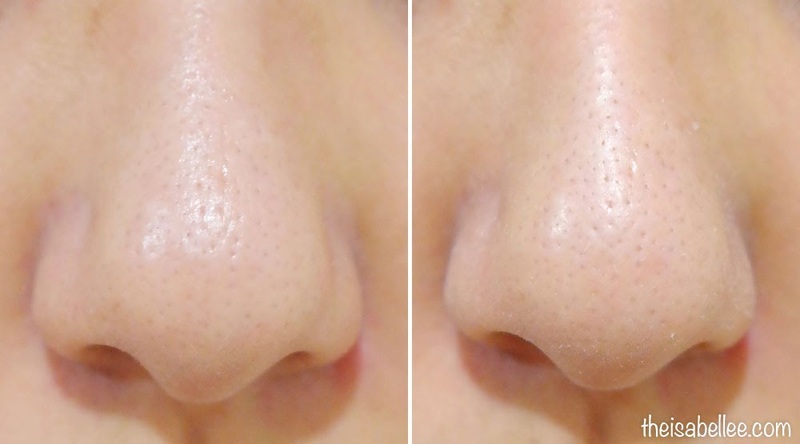 No irritation or redness at all! I would say it's a good weekly product for sensitive skin. I definitely prefer lotions over toners. 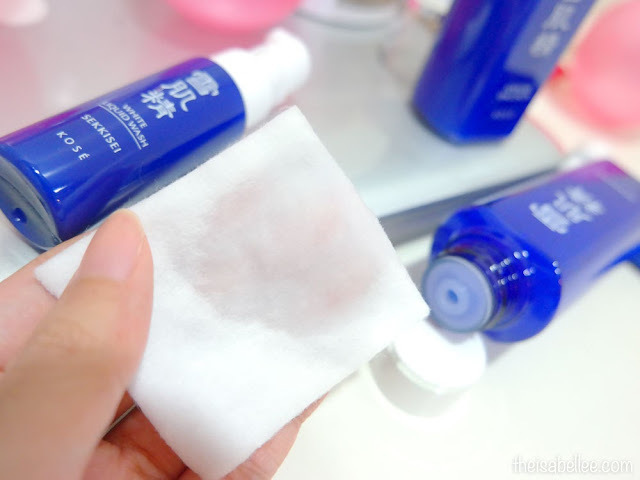 This one does a good job to hydrate my skin while removing any dirt I didn't manage to remove with my makeup remover and facial wash (my cotton pad still picked up dirt!!). 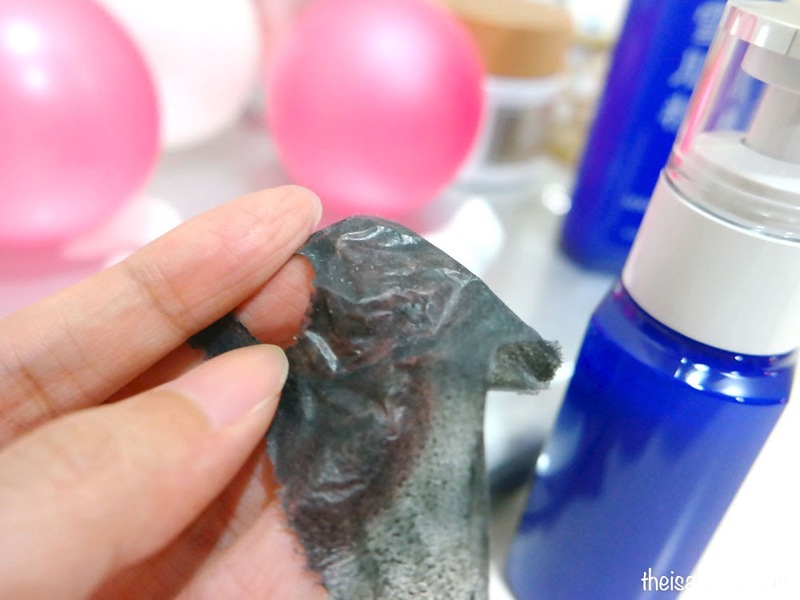 When you feel like pampering yourself, you can soak a compressed pill mask in the lotion for your own DIY mask. Moisturiser is a must for me, day and night. If I don't use a good-enough moisturiser, my skin will cry for help as I sleep and work in an air-conditioned room. It says to apply with a cotton pad but you can really just use your hands. The solution is quite watery and absorbs fast into skin. The coveted Asian-glow that usually comes with good skincare. Soft, supple skin that you just want to keep touching! ** Product was provided by the company for review purposes. However, this has not affected my thoughts on the product in any way. 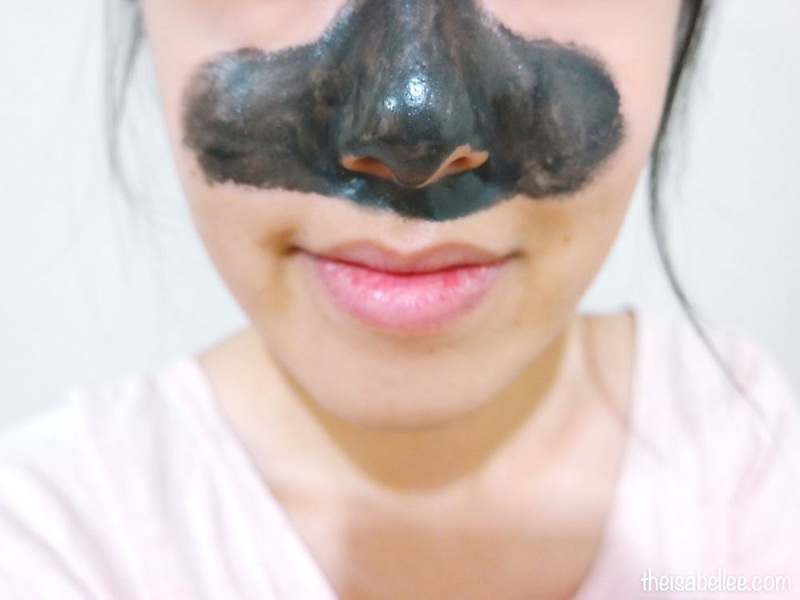 Thank you for this review, I have been wanting to try that mask for a while now! I have tried the lotion mask and brightening lotion from b-glowing in the past and enjoyed them but was looking for a peel off one.